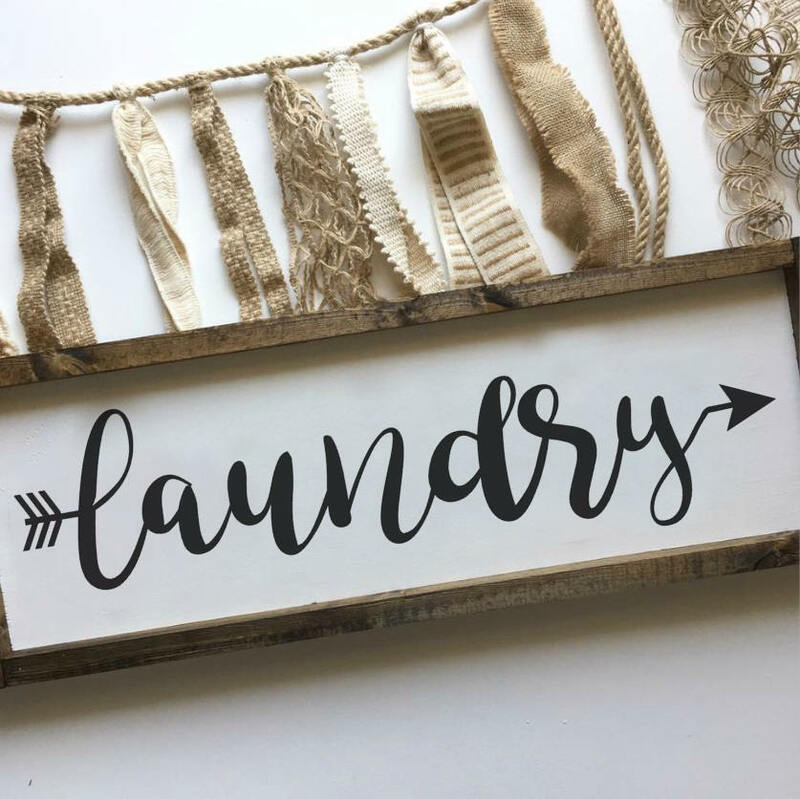 Our Laundry sign would be a great addition to your home décor or even a great gift. It is approximately 8X24 - Framed (may vary up to 1"). Your items will be shipped via USPS, and you will receive a tracking number once it begins the shipping process. Find us on Instagram & Facebook for updates on new items, sells & more.